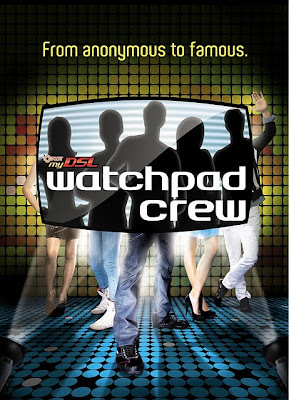 The PLDT myDSL WatchPad Crew Search: Cebu Auditions will start on March 2 here in cebu. WANTED: WATCHPAD ICON FROM CEBU!! Be famous for the right reasons and join the ranks of Rhian Ramos, champion drifter Alex Perez, Isabel Oli, Gino de la Peña, Viktor Aliwalas and Steph Henares!!! Answer this in a 2-3 minute video, and you might just be one of the ten finalists that will be chosen from all over the Philippines. Cebu Institute of Technology (CIT), 10 a.m. - 6 p.m.
VUDU at the Crossroads on from 4 p.m. – 8 p.m. The University of Cebu (Banilad), 10 a.m. - 6 p.m.
Bigfoot Mactan, 10 a.m. - 6 p.m.